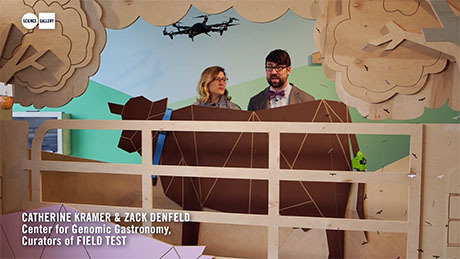 IMAGE: Screenshot from the Science Gallery’s Field Test video—watch it in full here. In Dublin, my smog meringue collaborators at the Center for Genomic Gastronomy have been busy curating an exhibition all about the future of farming. Called “Field Test,” the interactive installation is on display at the Science Gallery until June 5, and, if you’re in town, you should most definitely visit. There are countless events, publications, and exhibits about the future of food, but many fewer about how shifts in agricultural technology and ownership will also help reshape landscapes and dinner plates alike. “Field Test” is a welcome—and exciting—counter-balance. Some of the artifacts on display are simply on the cutting edge of today’s technology: something like 25,000 calves have already been born using Moo-call, the latest in wearable computing for cows. The Silent Herdsman, a smart collar and software platform, has been generating data points on the eating and rumination habits of British cattle ten times per second since 2010. IMAGE: “Second Livestock” by Austin Stewart. 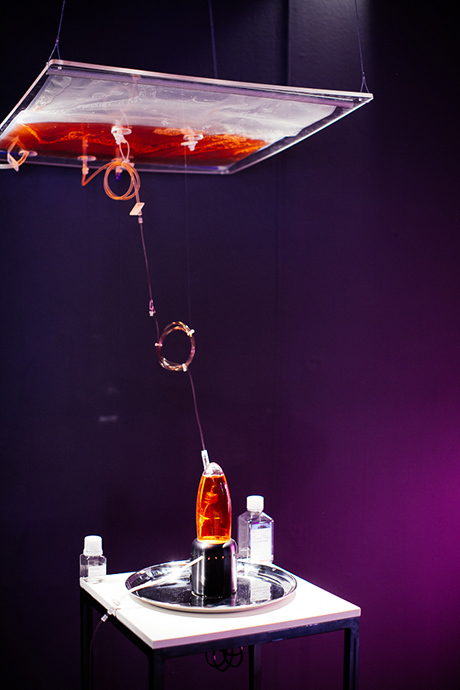 These two devices are both in the exhibition’s section on “Farm Cyborgs,” which Zack Denfeld and Cat Kramer of the Center for Genomic Gastronomy have identified as a “bridge species,” somewhere between electrical engineering and anatomical reality, the cloud and the manure lagoon. 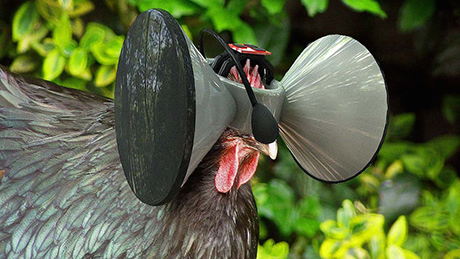 Other items on display in this section are more speculative, and, indeed, provocative: Austin Stewart’s “Second Livestock,” an Oculus Rift for chickens, conjures up an entirely credible future in which the use of virtual reality to enhance livestock well-being is standard practice—but also raises the question of whether our own technologically mediated existences qualify as humane living conditions. IMAGE: “Stir-Fly: The Nutrient Bug 1.0,” The Tissue Culture & Art Project in collaboration with Robert Foster. “Field Test.” Credit: Science Gallery Dublin. 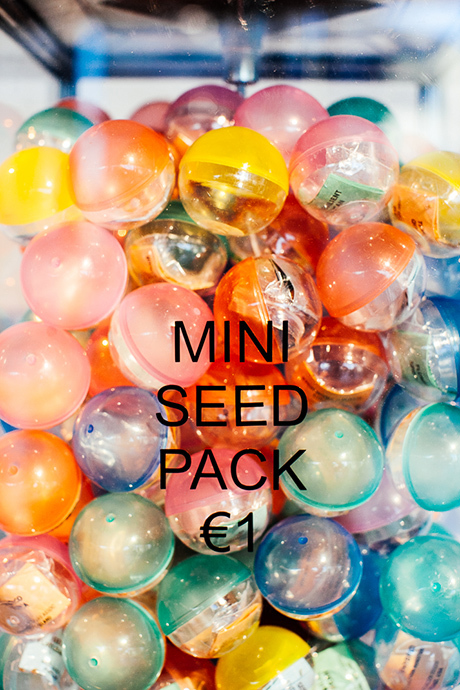 My favourite section, at least from afar, may well be the Seed Boutique: an installation that puts ten carefully selected seeds on a pedestal—and in a gumball machine, which dispenses one of the ten at random, in return for a one Euro coin. IMAGE: “Field Test.” Credit: Science Gallery Dublin. These range from the Beefy Resilient Grex Bean, a pulse that not only “tastes more beefy than beef does,” but is part of the Open Source Seed Initiative, to an Outredgeous Lettuce seed, specially bred for flavour as part of the Culinary Breeding Network and distinguished by being the first lettuce grown and eaten in space. 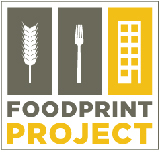 Together, the seed selections raise issues of intellectual property and agricultural espionage, industrial consolidation and food independence. And they force us to question the goals of plant breeding and genetic modification: is yield or pest resistance actually more important than environmental resilience or flavour? 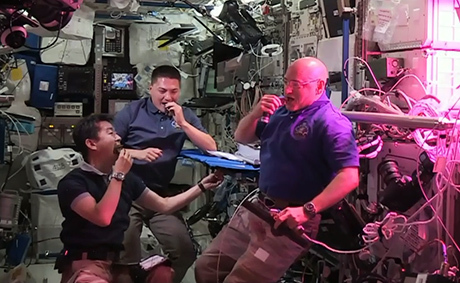 IMAGE: Astronauts sampling space-grown Outredgeous red romaine lettuce. Credit: NASA TV. I was honoured and delighted to serve as an adviser to the exhibition, and even more chuffed to be listed as curator of one of the installations: Pest Sounds. I selected a soundtrack of insect recordings from a database assembled by U.S.D.A. entomologist Richard Mankin, whose research focuses on the acoustic detection of pests in stored foods, as well as sonic pesticides. 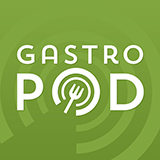 For more on the challenges of finding a seventeen-day-old rice weevil in a grain silo, as well as the possibility of exploiting male citrus psyllids’ attraction to the mooing of horny lady psyllids, you should read this Edible Geography post and listen to this “Field Recordings” episode of Gastropod. 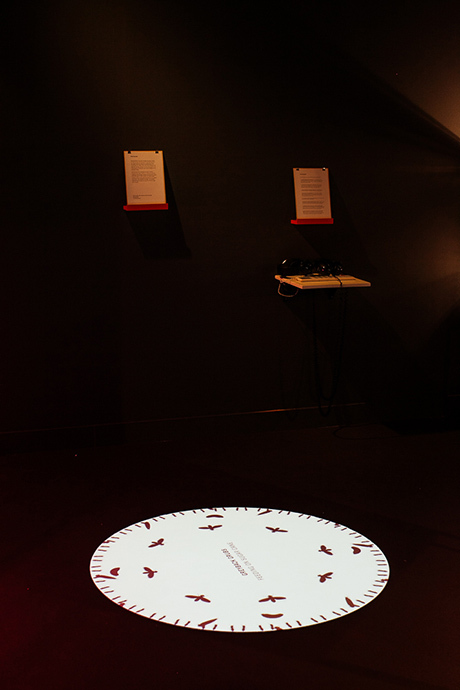 IMAGE: “Pest Sounds.” “Field Test.” Credit: Science Gallery Dublin. I can’t wait to check out “Field Test” in person. Fortunately, I don’t have to: I’ll be in Dublin next week, giving a free talk at the Science Gallery on Tuesday evening. 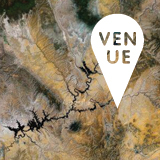 You can register here—hopefully I’ll see some of you there!